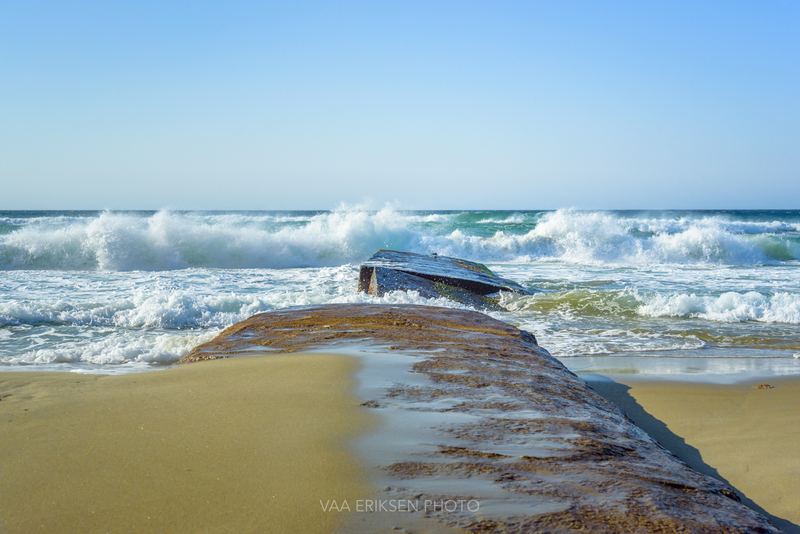 This entry was tagged Beaches, Norway, Rogaland, Stavanger. Bookmark the permalink. Thanks for following again.Wonderful plac there. Strong waves, beautiful! Wishing you a wonderful photography year with stunning pictures and a Happy 2019! Just gorgeous, Inger! Love the balance of form, variety of texture, and the subtlety of the colors =) Happy New Year! Wonderful picture. You can feel the force of the sea. Een schitterende foto, ik kan de zee ruiken! Wonderful photo, Inger — bracing and energizing.